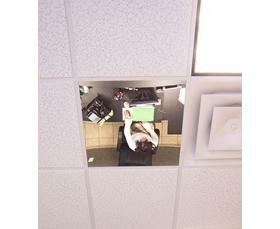 For overhead observation where wide angle vision is not required. 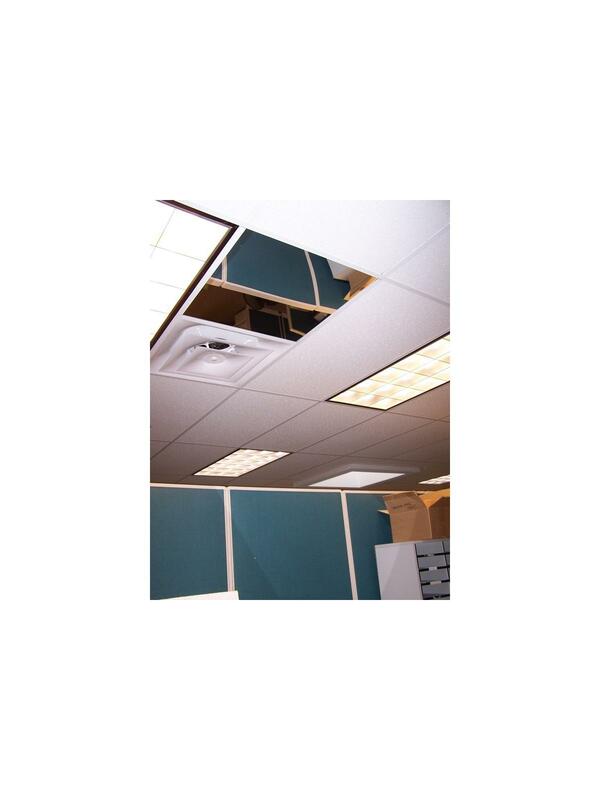 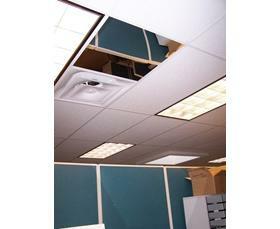 Designed to replace your existing ceiling tile. FOB Shipping Point. Size 24 x 24" 24 x 48"